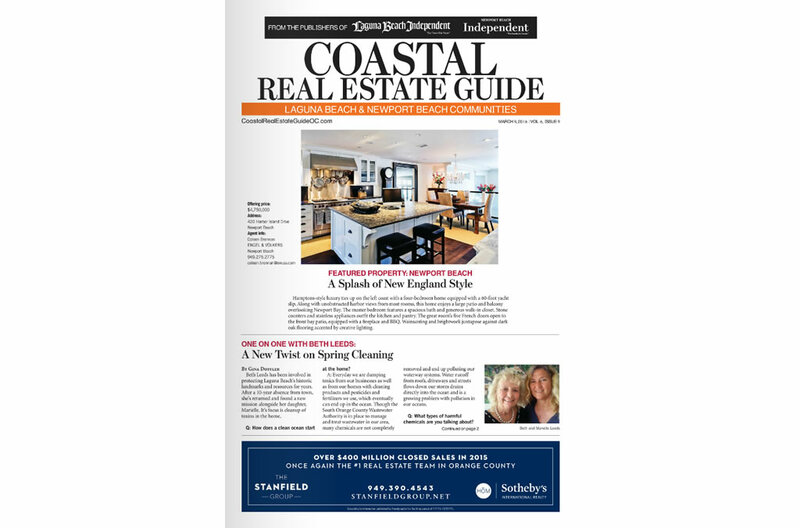 Published every Friday, the Coastal Real Estate Guide (CREG) is the most effective and targeted way for agents to reach homeowners and buyers in in Orange County. 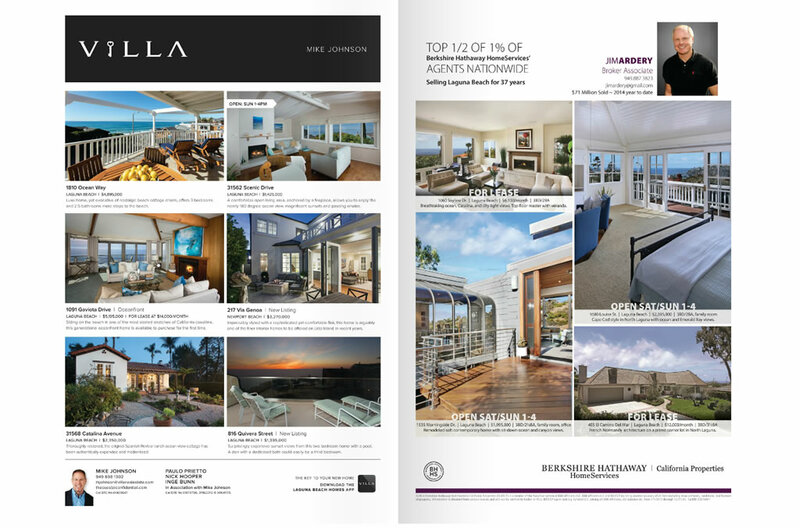 The CREG boasts the highest newsprint quality, largest size, and best production color available to showcase your listings. 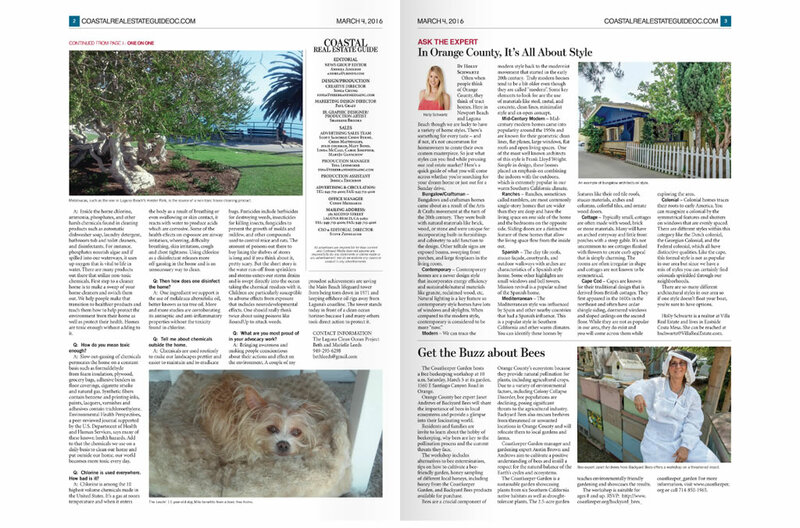 Reaches more home owners and buyers in Coastal Orange County than any other newspaper.